2019 Trader's Playbook: Your Winning Game Plan for the Year Ahead! We're making 2019 special for you. This year's market briefing is the biggest to date. Join our runs in Cebu, Metro Manila, and Davao to experience it firsthand. We're bringing the best to you. 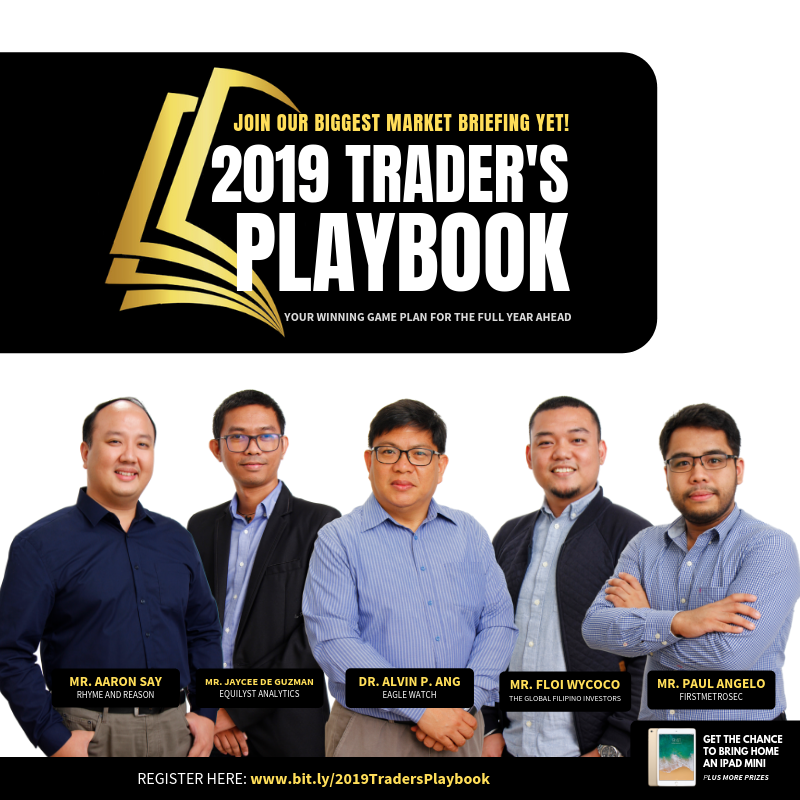 Graced by experts in their respective fields, the 2019 Trader's Playbook will pave the way to make this your best trading year yet. Like we always do. 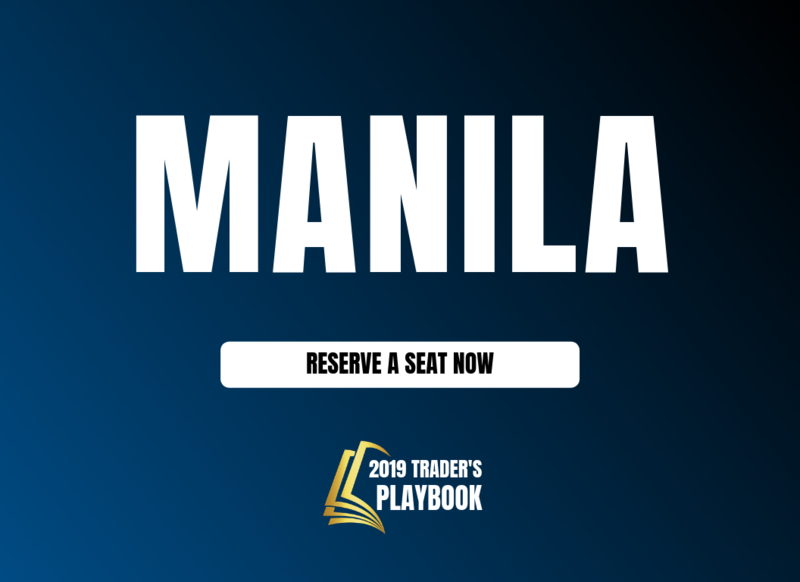 We're brewing a lot in store for you in this year's briefing - a learning space for Filipinos on staying ahead of the trading game. SIGN UP NOW! LIMITED SEATS AVAILABLE. Yes, this briefing is free for FirstMetroSec clients. For non-members, the regular learning fee will be Php 1,500. If you decide to open an account with us on-site, Php 1,000 will be credited to your account upon activation. Can I open an account on-site? Yes. Just be sure to bring one (1) valid ID, one (1) proof of address, and one (1) proof of bank account to fast-track your application. Do you have a special discount for students? Yes, students will be given a special rate of Php 1,200. If you decide to open an account on-site, Php 800 will be credited to your account upon activation. Do you have a special discount for senior citizens/PWD? Yes, senior citizens/PWDs will be given a special rate of Php 1,200. If you decide to open an account on-site, Php 800 will be credited to your account upon activation. Dr. Alvin Ang - Dr. Ang is a professor of the Economics Department of the Ateneo de Manila University and a senior fellow of the Ateneo Eagle Watch. Currently, he sits on the Board of the Philippine Economic Society after serving as President in 2013. He has 15 years of professional experience in public and private sectors spanning development planning, policy formulation and analysis, investment research and economic forecasting, academic, consultancy and teaching. Mr. Aaron Say - Aaron is a current Consultant at First Metro Securities Brokerage Corporation (FirstMetroSec) and an Investment Strategist and Portfolio Consultant at Rhyme and Reason Investment Research and Management. He’s a former Economist at the Bangko Sentral ng Pilipinas (BSP), a former Research Analyst at FirstMetroSec, and a former Auditor at Smart CFA) & a Chartered Market Technician (CMT) candidate. He holds a bachelor’s degree in Applied Economics and BS in Accountancy from the De La Salle University – Manila. Mr. Jaycee De Guzman - Jaycee De Guzman is a Tarlac-based entrepreneur. He is the founder and CEO of Equilyst Analytics, Inc. (a stock market consultancy firm since 2014) and iPresence Digital Marketing, Inc. (an international internet marketing agency since 2001). His latest ventures are in the fields of agriculture, real estate, and renewable energy. He is a computer scientist by profession. He learned about the stock market in 2001 after graduating from high school. In 2011, the “business monk,” as he fondly called himself, decided to bring his experience and expertise in data analytics to the public by founding Equilyst Analytics, Inc. He has the uncanny ability to correlate seemingly unrelated and complicated datasets and process his observations into simplified and useful information you never thought available and possible. Mr. De Guzman has already guided thousands of Filipino stock traders and investors since 2014. 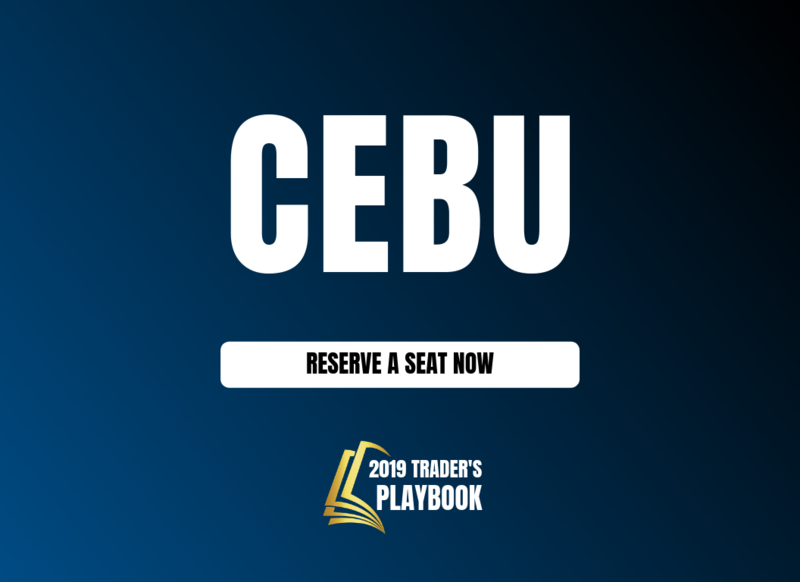 Mr. Paul Michael Angelo - Paul is a current Equity Research Analyst at First Metro Securities Brokerage Corporation (FirstMetroSec) and single-handedly Developed the Traders playbook, a new report specifically targeted to retail investors. 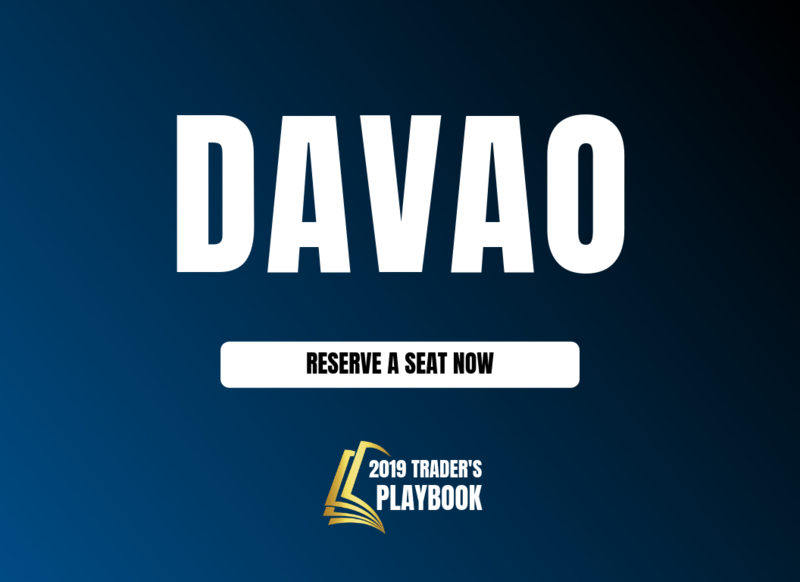 He’s a former senior Equity Analyst / Research Supervisor at Regina Capital Development Corp, a former Assistant Fund Manager Landbank Trust Banking Group, and a former Branch Banking Associate at Landbank Almanza Branch. Paul holds a Juris Doctor degree from Arellano University School of Law, holds a Bachelor’s Degree in Accountancy from the Philippine School of Business, and is a Certified Public Accountant (CPA). Mr. Floi Wycoco - Floi has more than five years worth of experience in sales in telecommunication companies such as M1 Limited in Singapore, Sun Cellular and Globe Telecom before he founded The Global Filipino Investors. He was previously with Philam life as a unit manager. He is now a Licensed Financial Advisor and an occasional guest at finance-related TV and Radio shows such as Money Talks Radio Show with Randell Tiongson, ANC on the money among others. Floi had multiple jobs until he found the career he always wanted, that is to teach the Filipinos the proper way of money handling and to expose them into the importance of financial education. What can I expect from attending this briefing? We’ve gathered the biggest names in their respective fields for you to pick their brains about the economy, the markets, and everything in between. No fancy gimmick, all we want is deliver what the country’s brightest of the brightest have in store for our valued attendees. What are the dates, what time, and where will it be? Yes, we will be providing snacks and refreshments for all attendees. Definitely. This event is open to the public. An open mind, that’s it! Will you be providing learning materials after the event? Yes, we will be emailing a summarized handbook of the speakers’ presentations to your registered email address. 3:20 - 3:50 PM Speaker # 3: Mr. Jaycee De Guzman, Founder and CEO of Equilyst Analytics, Inc.
Topic: Is the Worst Over for the Stock Market or Is There More Pain Ahead?